Have a question about the new online banking experience? We can help! Below are a list of frequently asked questions when it comes to the new online banking platform. If you still have questions after looking through the page, please feel free to give us a call at 715-832-4254 or email info@charterbank.com. 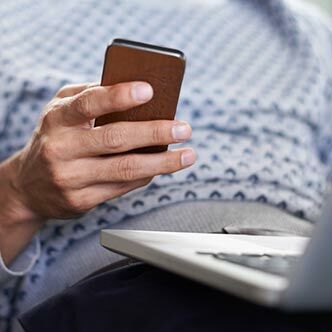 Q: How do I avoid getting a text code every time I sign onto online banking? Q: How can I get a code for the verification process if I don’t have a cell phone? 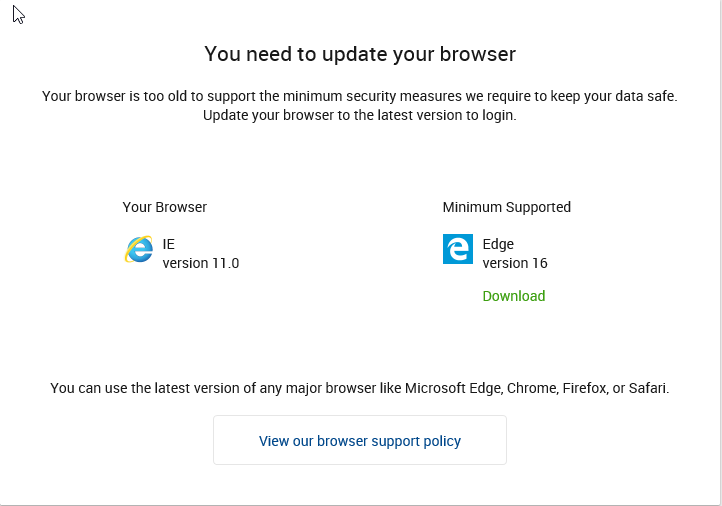 An Edge download link is listed on the page for your convenience. Q: I’m using Chrome (or other supported browser) but I still can’t login, what do I do? A: Check your pop up blocker. Browsers will notify you that a popup has been blocked. Pop ups must be allowed. Check “always allow” then retry your login. Q: How do I get to the new Online Banking? How do I get back if I don’t like it? After you log in, you will be brought to the new online banking experience. 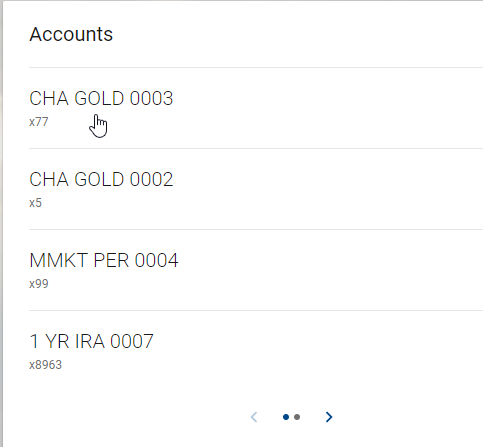 If you wish to go back to the prior version of online banking, you can do so by clicking on your name in the upper right corner and click "Switch back to old version". Once in the prior version, you can return to the new version by clicking "Try new version". 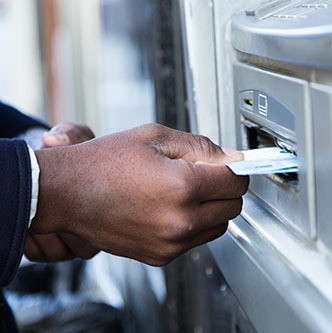 Q: Can business customers use the new Online Banking? A: Business customers can use the new online banking to access accounts, view history, process transfers, pay bills, etc. At this time, you will not have cash management features. This will be coming in the future. Q: How can I update other personal information? Phone, email, address? Q: Where are my statements? 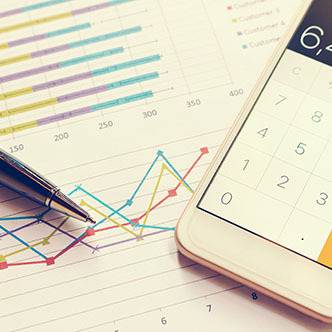 Q: How do I get to options like transfer money, statements, settings, etc? Q: How can I rename my accounts? Q: I am the joint account holder. How do I enroll? A: This process is very similar to the primary’s enrollment, and you will be allowed to login, but your accounts may not show up. At this time, you will need to be added manually by a Charter Bank employee. Q: How can I turn on eStatements? 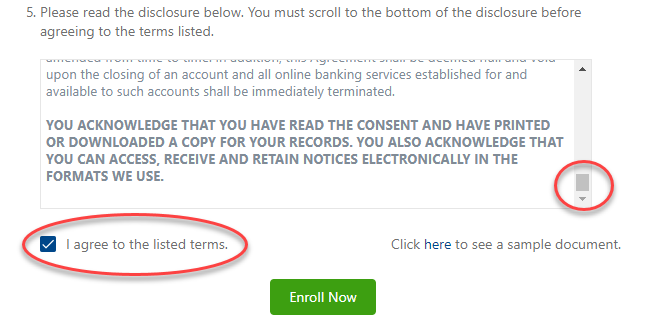 A: On the dashboard, click on the account that you’d like to receive eStatements for and then click “Documents” on the top right of the screen. Once the document screen pops up, enrollment is the first tab. 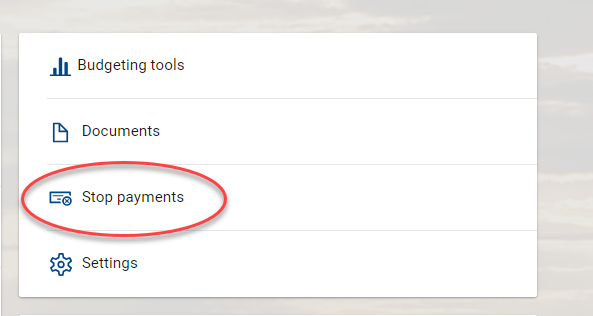 Q: Where can I submit a stop payment? Q: I have a question on my account. Where can I send a secure message? A: There is a section called Messages. 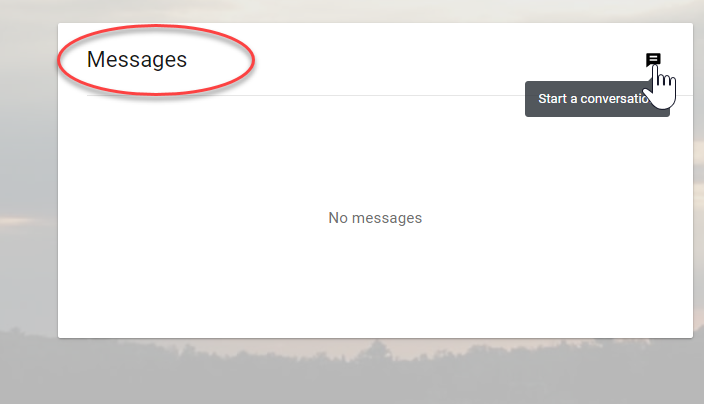 Simply click on the conversation button in the upper right-hand corner, or click on Start a Conversations from the Messages screen. 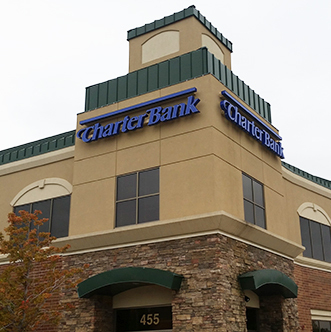 Charter Bank Customer Service will respond within 4 business hours. Q: How do I edit a scheduled/recurring transfer? 1. Within online banking, expand the Scheduled activities section. 2. 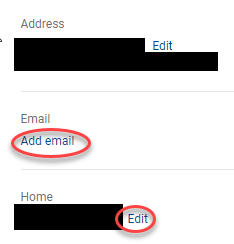 Click on the scheduled/recurring transfer to edit or delete. 3. Make changes as needed and click Save or to delete, click on the trash can icon in the upper right corner.